Highest amongst Captain Alden Partridge’s manifold contributions to Norwich University is the legacy of experiential learning that continues to define Norwich’s educational model to this day. Captain Partridge knew that the only way to produce effective leaders was to establish a tradition of action and hands-on learning, thereby providing the future movers and shakers of the nation with invaluable firsthand experience that would shape the way they lead, educate and affect significant change. 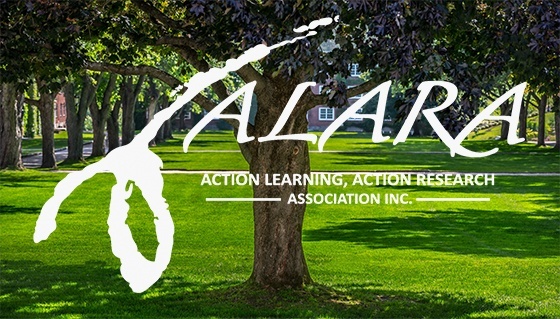 It is with Captain Partridge’s mission close at heart that the College of Graduate and Continuing Studies is proud to announce a historic partnership with the Action Learning, Action Research Association, Inc. (ALARA). Set to coincide with the annual Residency Conference, ALARA’s 10th Action Learning Action Research and 14th Participatory Action World Congress will be held on the Norwich University campus June 17-20, 2018. ALARA is a global network of programs, institutions and professionals interested in using principles of Action Learning and Action Research to generate collaborative learning, training, research and action to advance social change and transform workplaces, schools, colleges, universities, communities, voluntary organizations, governments and businesses. ALARA's vision for the establishment of a more equitable, just, productive and sustainable society is primarily achieved via a number of events built to facilitate communities of Action Learning and Action Research practitioners. The highly interactive nature of these events inspires and energizes participants as they network with colleagues from around the world, gathering new ideas and inspirations for their own projects. It is quite apropos that the 2018 World Congress’ theme should incorporate the concept of “legacy”; as Norwich University prepares to celebrate its 200th anniversary in 2019, the ALARA World Congress will help culminate Norwich’s Year of Legacy—the fourth year of its five-year countdown to the bicentennial celebration. The Year of Legacy is meant to commemorate the history of Norwich, from its humble but ambitious beginnings, to growing pains and triumph in the face of adversity, to its current status as a proving ground for future leaders and innovators. The World Congress will commence with a welcoming event on Sunday, June 17th. During concurrent sessions over the course of three days, attendees will participate in a slate of presentations hosted by action learning and action research practitioners from around the world; for those interested in giving a presentation as part of the World Congress, submit your proposal for paper abstracts, workshops, poster presentations and participatory action research projects. The World Congress is open to practitioners of action learning and action research; all Norwich faculty, staff, students and alumnae regardless of age; and to the general public. Proposals are due to the Organizing Committee no later than Wednesday, November 15, 2017. 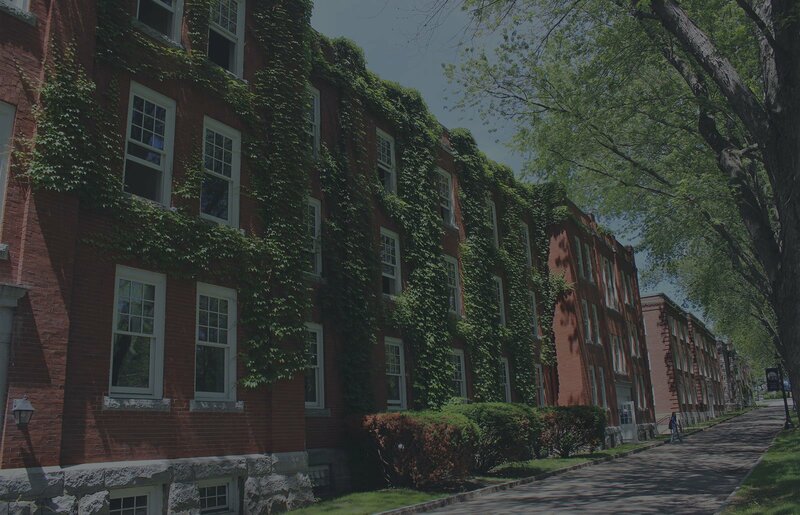 Norwich University and ALARA are united in their ideological commitment to learning through hands-on experience, thereby training groups and individuals to face—and overcome—the myriad challenges that await modern society. ALARA’s 10th Action Learning Action Research and 14th Participatory Action World Congress represents an unprecedented opportunity for Norwich University. In a world fraught with endless geopolitical, social and technological complications (among others), leadership and an aptitude for public service are immensely valuable qualities; however, such traits are like a muscle and must be exercised rigorously in order to strengthen and grow. Norwich University and ALARA are united in their ideological commitment to learning through hands-on experience, thereby training groups and individuals to face—and overcome—the myriad challenges that await modern society.